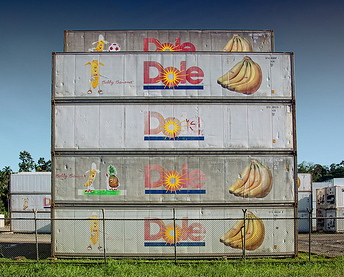 Imagine if an average-sized freighter, like any of the ones routinely waiting in English Bay, loaded with about 800 40' shipping containers of bananas were to sink off the coast of Japan. Would you be worried? Based on the amount of radioactive potassium in the average banana, our hypothetical banana boat is the radioactive equivalent to all the radioactive water leaked so far. It should also be noted that Cesium-137 has a half-life of just over 30 years whereas potassium-40, the radioactive element found in bananas, has a half-life of 1,248,000,000 years.